Love them or hate them, everyone can benefit from improving their time trialing. Whether your goal is to set a PR at your club’s weekly time trial or a big result at your goal event for the season, here are my three P’s for improving your time trialing. By position, I mean training in your time trial position. 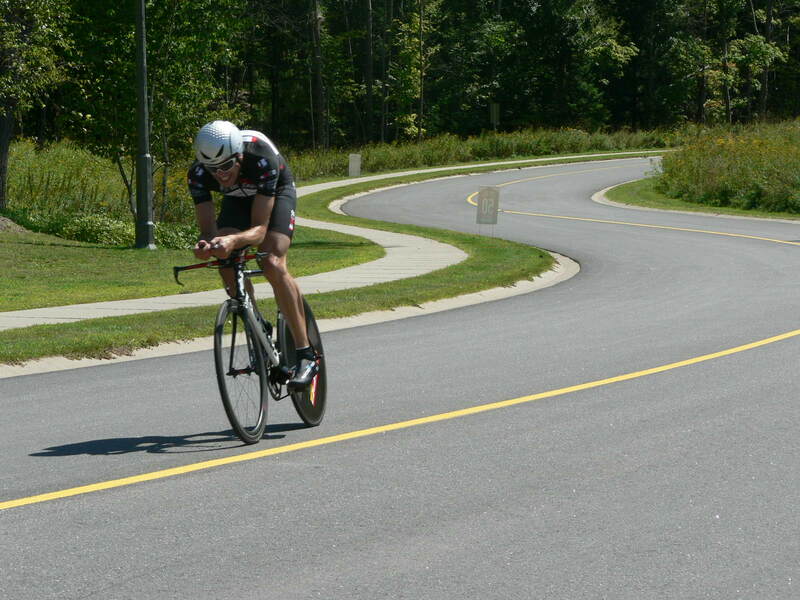 Not everyone can put out the same amount of power in their time trial position as they can in their standard road position so it’s important to spend time riding in your time trial position in order to get used to the extreme, aerodynamic position. 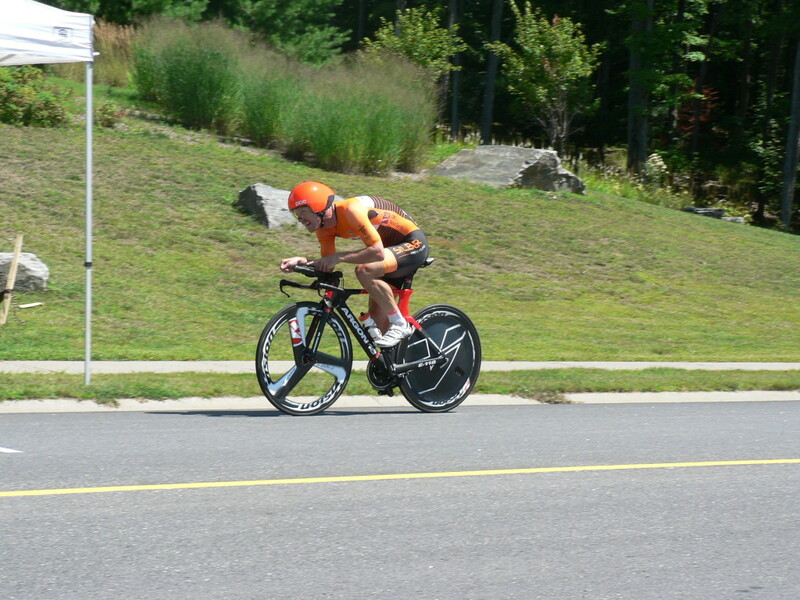 Training once or twice a week in your time trial position is a good place to start but many time trial specialists will ride their time trial bike 3 or more times in a week, including doing their recovery rides on their time trial bikes in order to adapt to the position. This is where having a dedicated time trial bike will be beneficial, but even if you are just putting a pair of clip on aero bars on your road bike it’s still important to get that training in. Working on your ability to properly pace your time trial efforts can make the difference between reaching your goals and finishing last. A good pacing strategy will ensure you can ride at a consistent and manageable effort for the entire duration of the event without blowing up. A power meter is an incredibly powerful tool for pacing your efforts as it allows you to select a target number that you know you can maintain and ride at that power output. If you don’t have a power meter, you can base your pacing strategy on perceived effort. Depending on the length of your event, the start should feel reasonably uncomfortable, but maintainable, and at the end it should feel like you have nothing left. Practicing riding at a steady output in training is one way to work on pacing but the best way is to pin on a number in smaller events leading up to your goal event. Using races as training is a great opportunity to work on controlling your emotions at the start in order to prevent going out to hard, and blowing up. One of the beautiful parts of time trialing is that the winner is most often the strongest rider, the one who could push the most watts. Watts per kilo and tactics don’t matter like they do in road racing. And while gains can be made in aerodynamics and pacing, the best way to improve your time trialing is to improve your Functional Threshold Power, the amount of power you can push for an hour. There are lots of sessions that you can do to improve your Functional Threshold Power. One of my favorites are 2x20s. This session can be done in just over an hour. After warming up, you do two 20 minute intervals in Zone 5 with 10 minutes of rest in between, followed by a cool down. 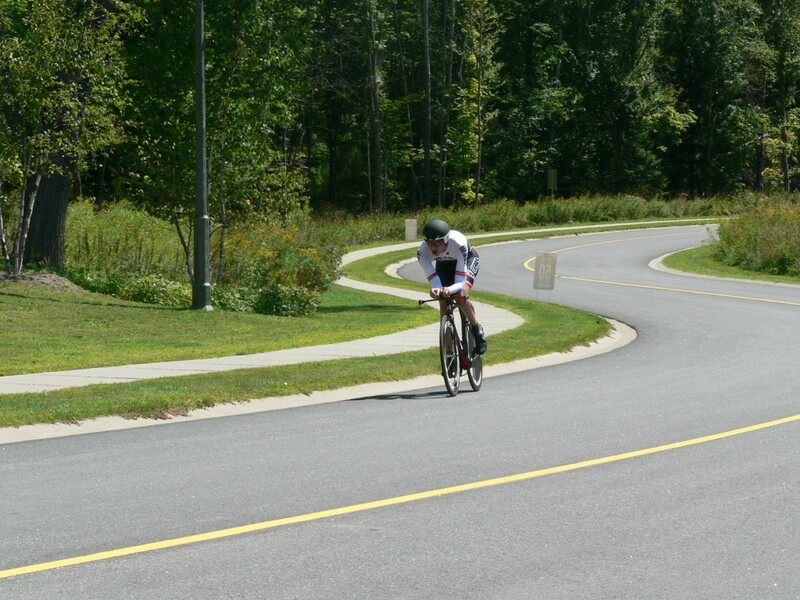 And there you have it, my 3 P’s for improving your time trialing: Position, Pace, and Power. Now get training so you can hit your goals this season. If you have any tips of your own for improving your time trialing, feel free to leave them in the comments.